You want to discover Paris without spending all your savings ? Or you’re here for business and you’re just passing through ? 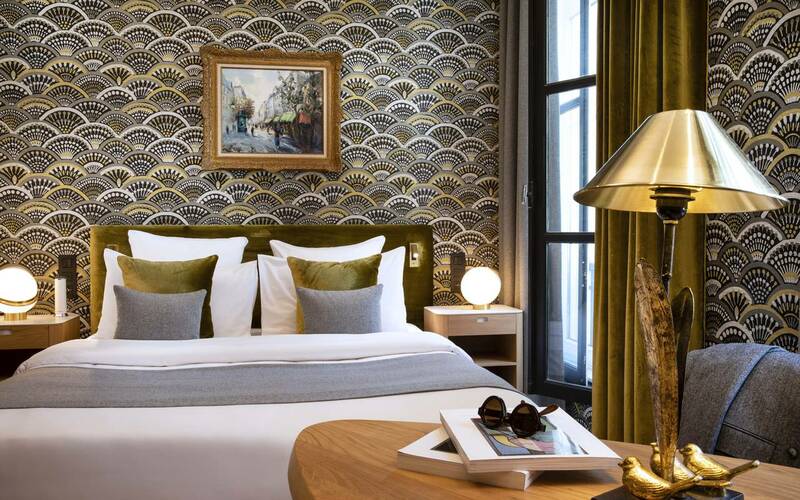 The Pas de Calais Hotel is a 4 star hotel in the heart of Paris and is one of the best value for money in Paris ! We guarantee low prices and interesting offers for all seasons. Despite that, our establishment is trendy, and has been fully renovated recently. The decoration is refined, but we decide to keep our own identity by leaving the old visible beams, and we’ve transformed every rooms, to make them unique and makes you feel special. With its 35 rooms and 3 suites, the Pas de Calais Hotel welcomes you, in a comfortable and majestic place in the heart of Paris. Every morning between 7 and 11am, we can deliver you to your room a gorgeous continental breakfast prepared by our chef. But if you want to enjoy it in the lounge room in front of our vegetal wall, then go for it, you won’t regret this. Our staff is pleased to serve you and advice you about local visits or events. We also accept dogs if we were warned about before, and without any additional costs. Located in central Paris, the Pas-de-Calais Hotel's situation makes everything easy reach for your stay. On foot, you’ll be able to leave the hotel and visit most of the tremendous monuments that Paris can display. 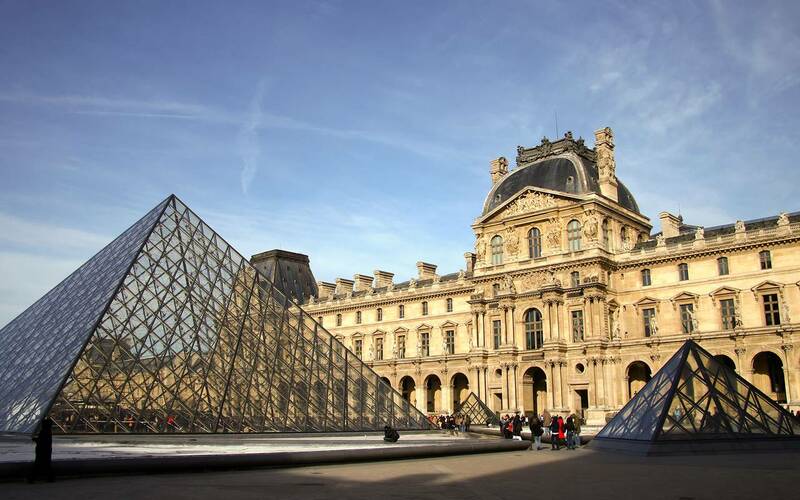 For example, you’re 10 minutes away from the Louvre Museum. You can also stay in the Saint-Germain-des-Prés area, which has his own personality like a little village within Paris, with tourists and locals, art galleries, churches, typical cafes and restaurants, you'll love it.